Does your company need pre-screened commercial or residential sales appointments? 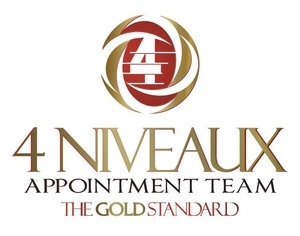 Call 4 Niveaux Appointment Team at 877-293-4293. We supply you with customers, not just leads. Or, visit 4Niveau.com for additional information.